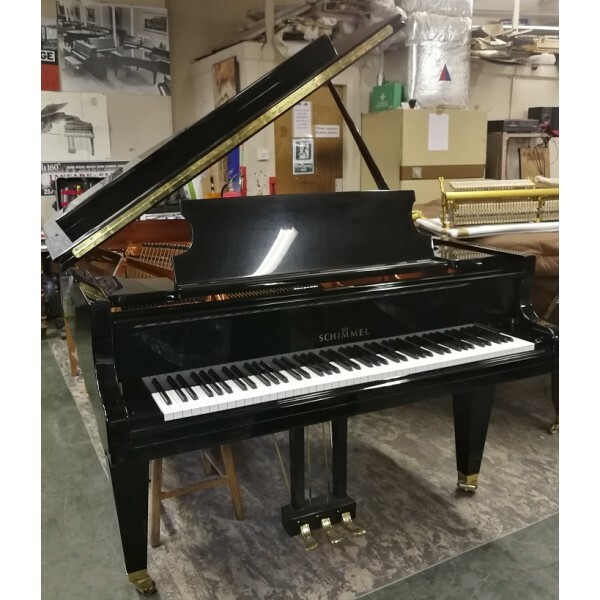 A pre-owned Schimmel 213T grand piano finished in black polyester dating from 1998. This instrument possesses a fine tonal palette owing to its size and build quality. 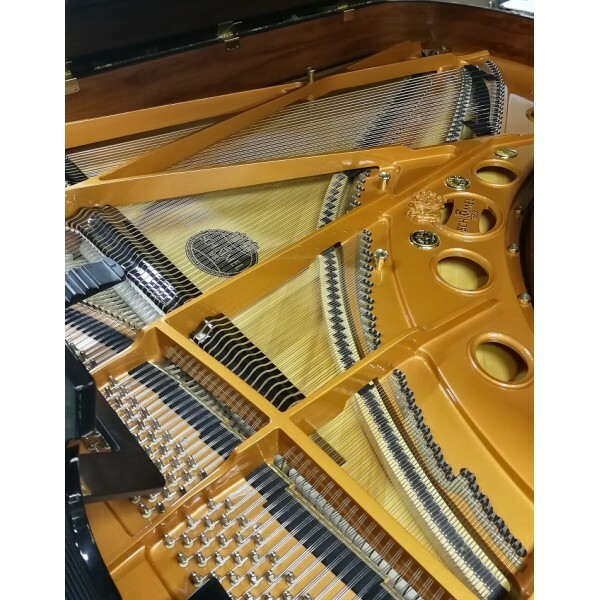 It is a classic example of a 7ft Schimmel grand piano with fantastically sonorous bass and with a bell like treble. 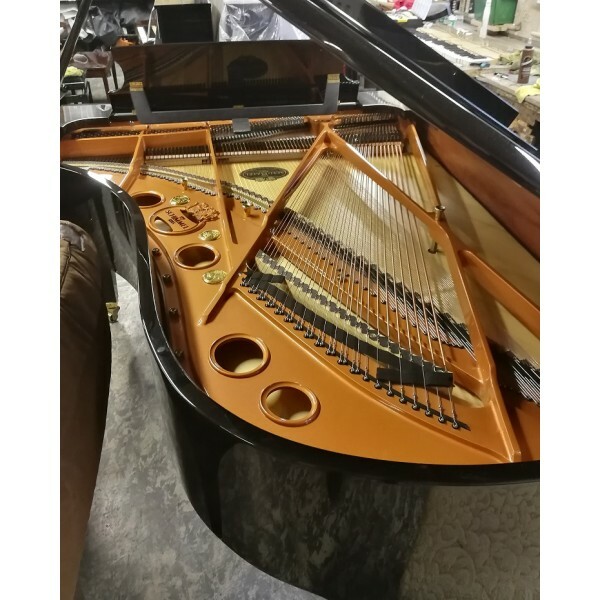 This pre-owned Schimmel Model 213 grand piano is currently in our on-site workshops undergoing final preparation, however is still available for viewing. Unsure if this grand piano will fit? Ask us to make a paper template so that you can try! Delivery charges may apply depending on degree of difficulty and location - enquire now for details.